Reading Carnival is an annual event that has been running since 1977. The main Carnival Procession takes place on the second Bank Holiday Monday in the month of May. It involves a procession around the streets of the town where people of all ages create colourful costumes and form a parade of music and dancing. 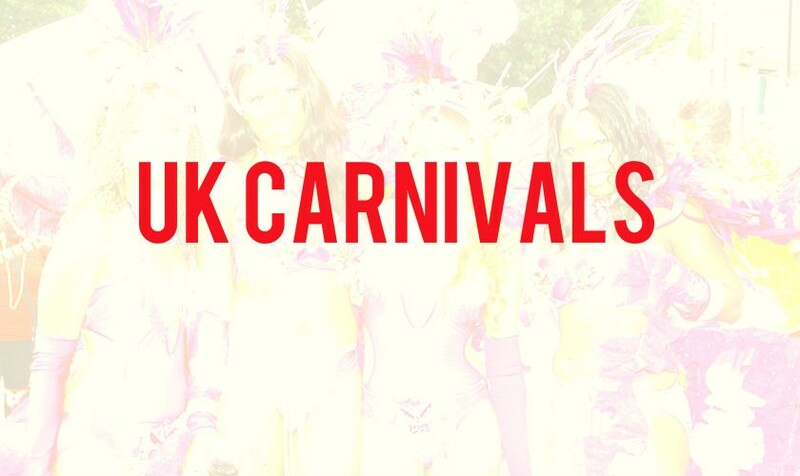 The carnival extends the tradition of others around the world, where members of Caribbean origin share this fun and entertaining event with the wider community. Once the procession has completed its route, the party continues in one of the town’s largest recreational areas: Prospect Park. Here you can experience the taste of the Caribbean as stall holders sell traditional food, drinks, and arts and crafts. Further entertainment is provided on the stage, where our DJ will introduce local and international performers who will showcase their talent. Fun rides for the children are also available. An amazing day out for all the family.